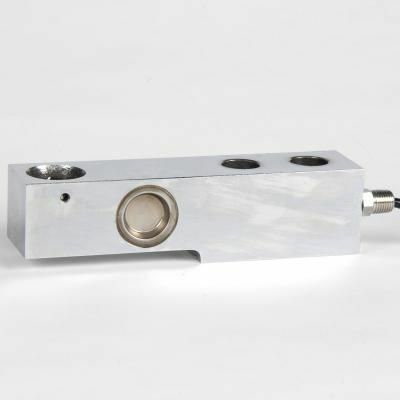 Stainless steel welded single ended beam load cell. Commonly used in small tanks, hoppers and silos. Available capacities 5KN-50KN.